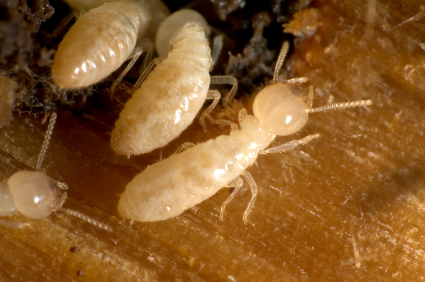 Termites and other pests in Perth might be eating your valuable property right now without you knowing. Pest control Perth wide including termite eradication and termite control is what the following Perth pest control companies specialise in. If you want a pest controller to inspect your Perth property for white ants and other pests then complete the contact form below for a no obligation quote. After pest inspection a pest eradication and pest control strategy such as bating for cockroaches or spraying for termites will be worked out to suite your needs. 15 years Perth pest control experience, sprayed for pests in over 120,000 Perth homes.